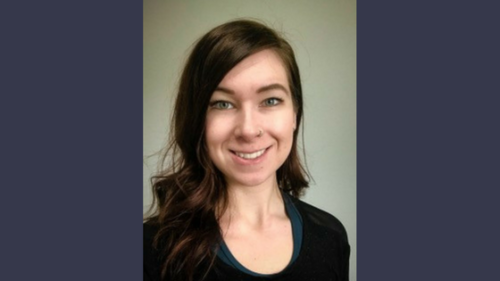 Nicole graduated from Vancouver College of Massage Therapy in 2014 and since that time has been practicing as Registered Massage Therapist in Whistler, Victoria and Vancouver in a variety of workplaces with several different types of clientele. She believes that this has helped to make her a well-rounded therapist and aims to adapt each treatment to be patient specific. Her massages incorporate techniques such as neuromuscular therapy, fascial movement taping, myofascial release, Swedish massage, stretching exercises, and trigger point release. In addition to this, she finds inspiration from Thai massage, yoga, and hydrotherapy – sometimes incorporating hot stones with massage to help release muscle tension. Currently living in Squamish, Nicole feels strong connection to both the mountains and the ocean. In her free time, she can be found hiking, scuba diving, snowboarding and practicing acro yoga. Fun fact – she is a crazy cat lady and has two Siamese fur babies.